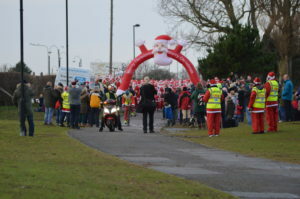 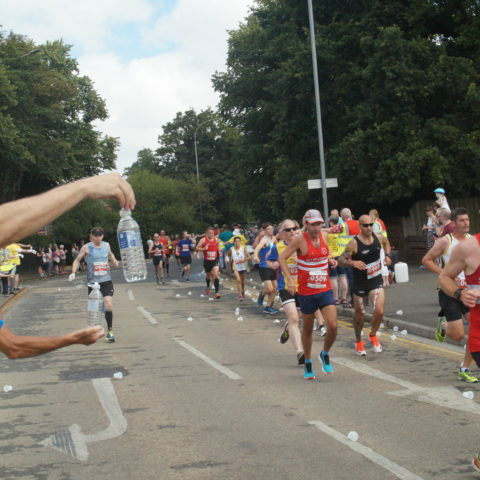 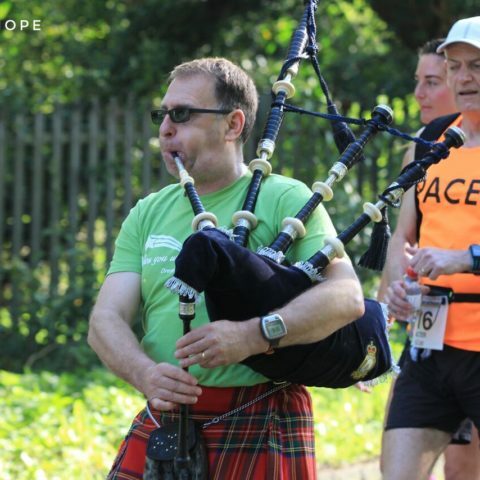 Organise safe and enjoyable races races by runners for runners. 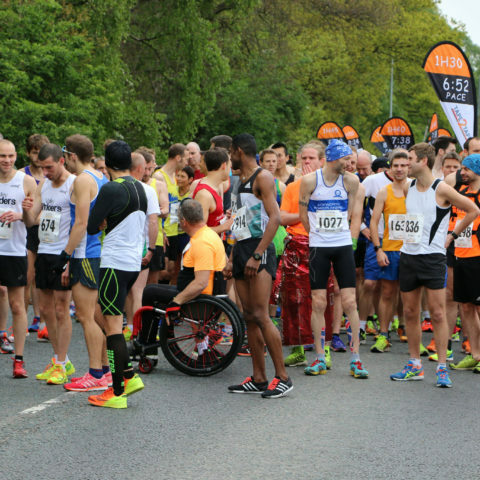 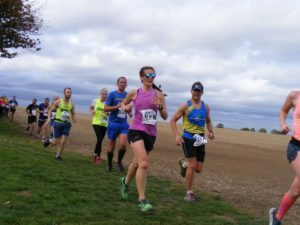 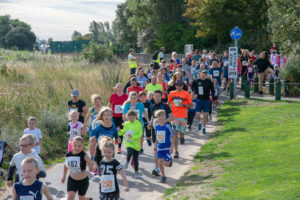 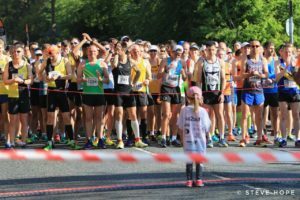 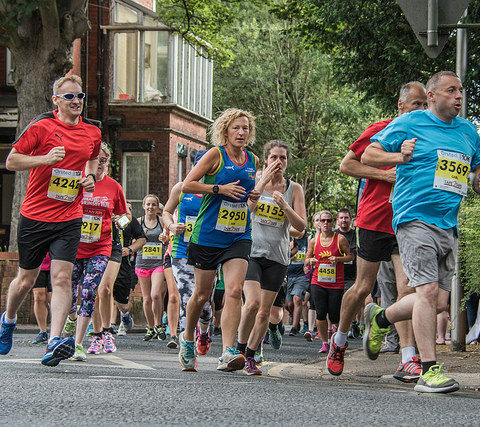 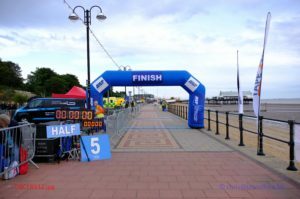 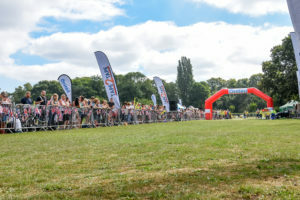 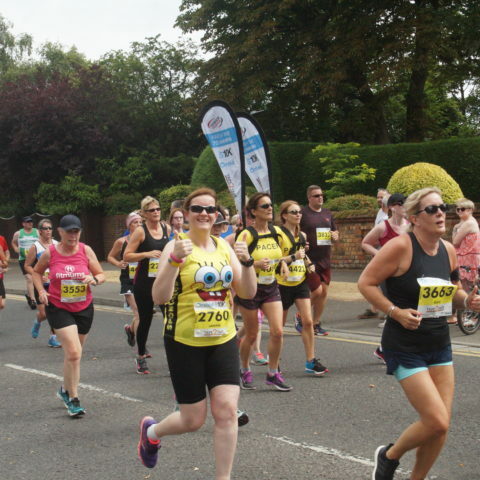 As keen experienced runners ourselves, we organise events from a runners perspective and look at all details from the minute the events are advertised right through to being back after at home after your race. 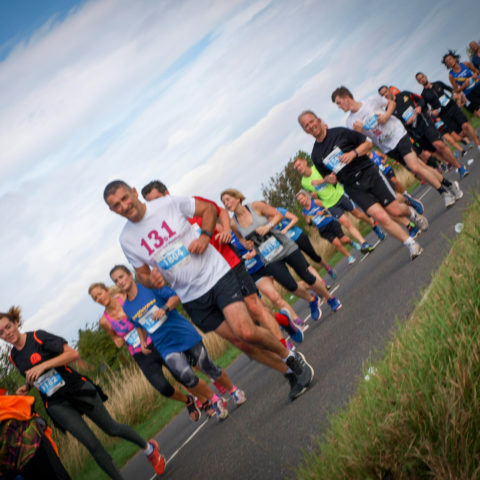 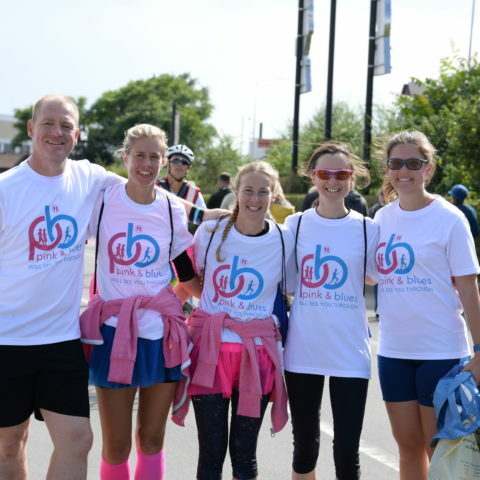 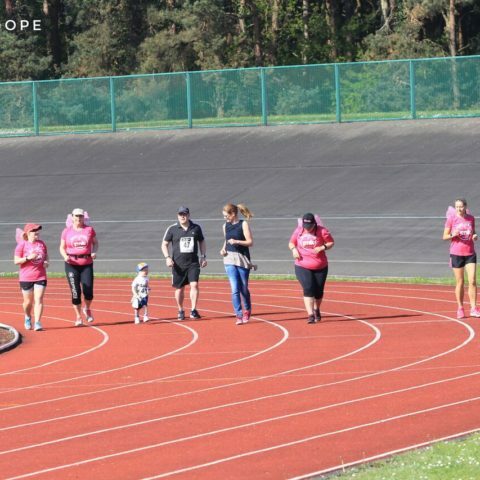 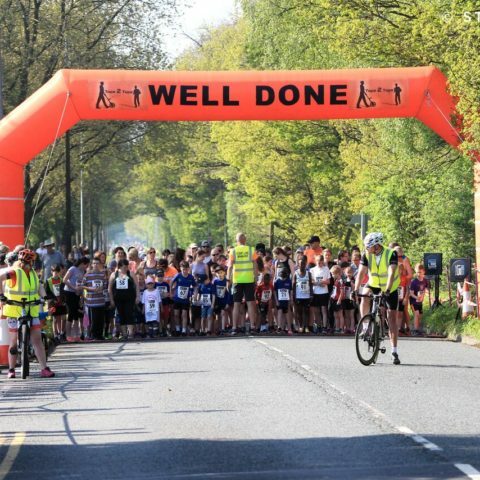 Our ethos is to provide everyone with a safe and enjoyable race day experience.